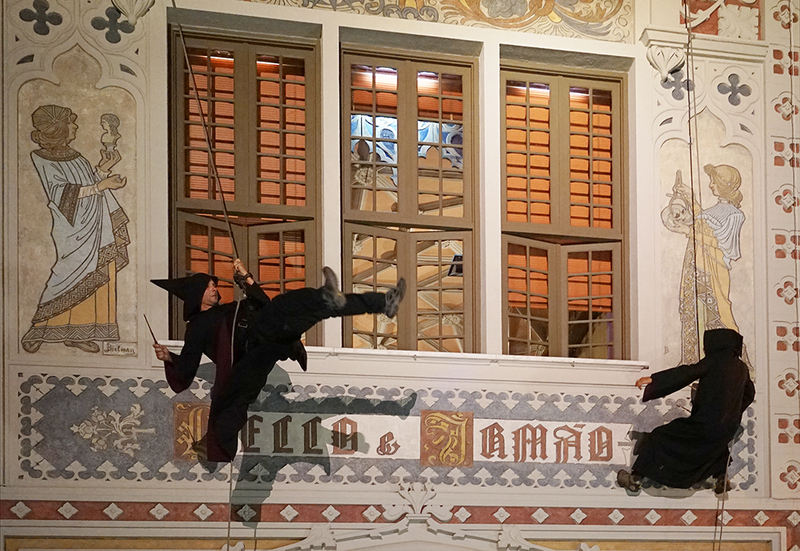 Worldwide book launch of “Harry Potter and the Cursed Child – Parts I & II”, at Livraria Lello, on the night of the 30th of July of 2016. 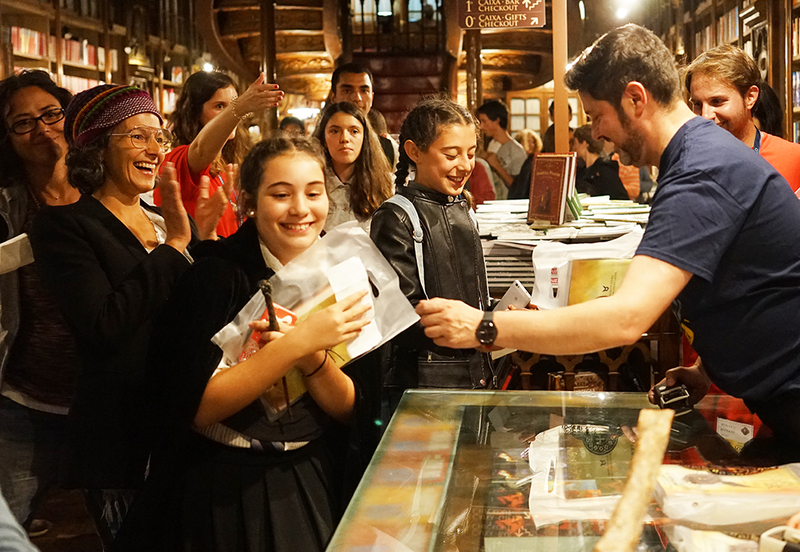 During the event, about 20.000 fans of the saga got together by Livraria Lello to get to know the highly anticipated edition’s cover in first hand. 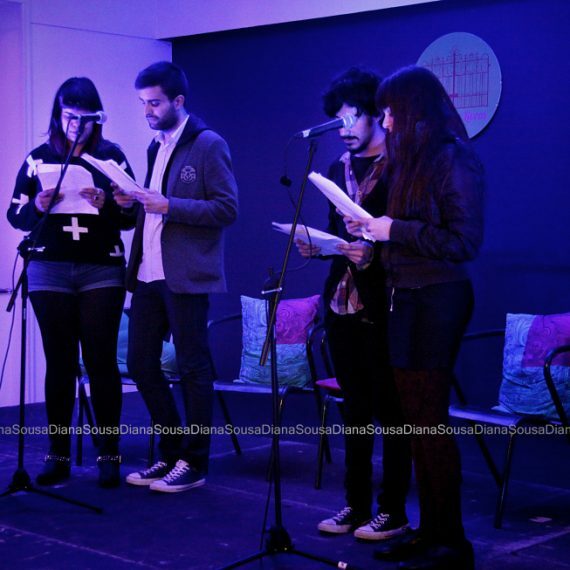 The book, written by J.K. Rowling, Jack Thorne and John Tiffany, is officially the eight instalment of the series, which takes place 19 years after “Harry Potter and the Deathly Hallows” ended, and that had already been presented through a play at the West End stages, in London. 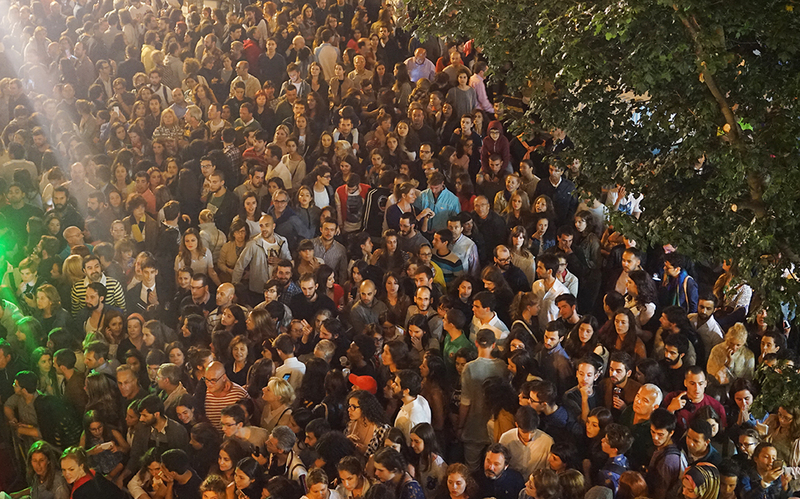 The event, with wide media coverage by both Portuguese and international papers, mobilized fans and curious eyes, having the bookshop break a record with sales amounting to 6.000 copies of the book in its English version on a single night. 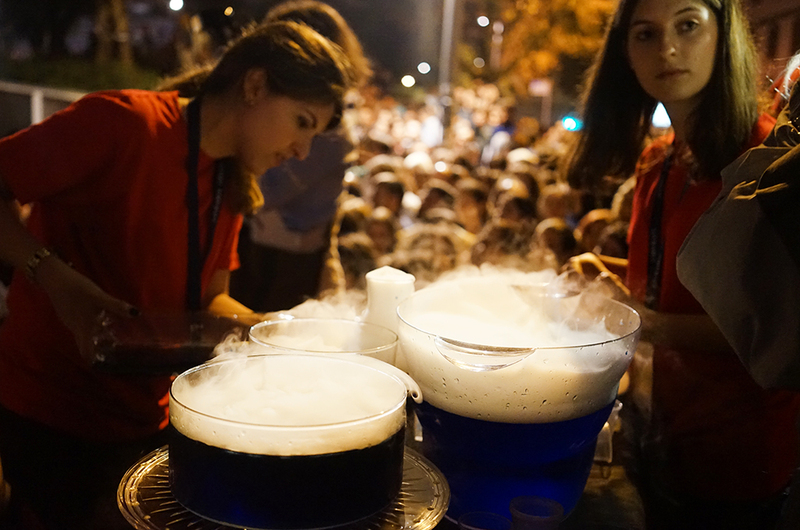 The party was completed with characters from the saga, magic potions handed out by the sidewalk and mysterious performances to help pass the time while waiting in the long queue that the police was forced to organize, going all the way to Clérigos. 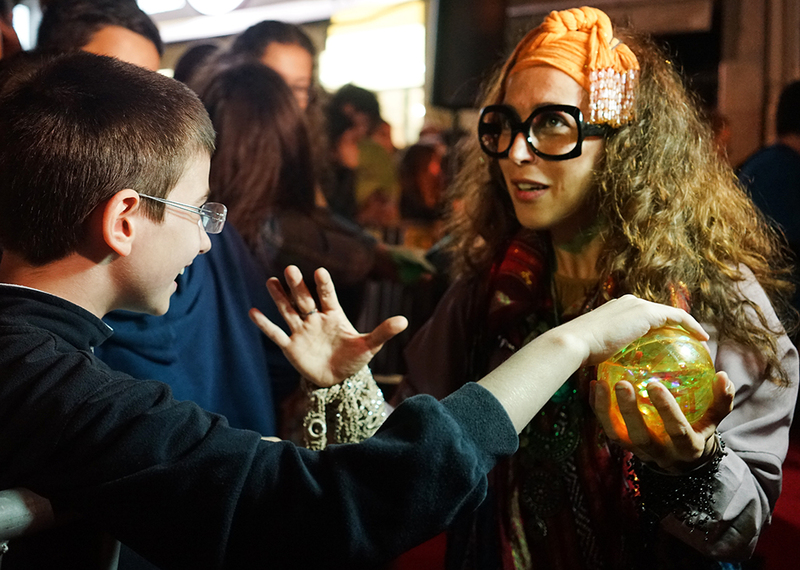 The launch day was not chosen at random, since the 31st of July is the birthday of both the author, J.K. Rowling, and the main character, Harry Potter. 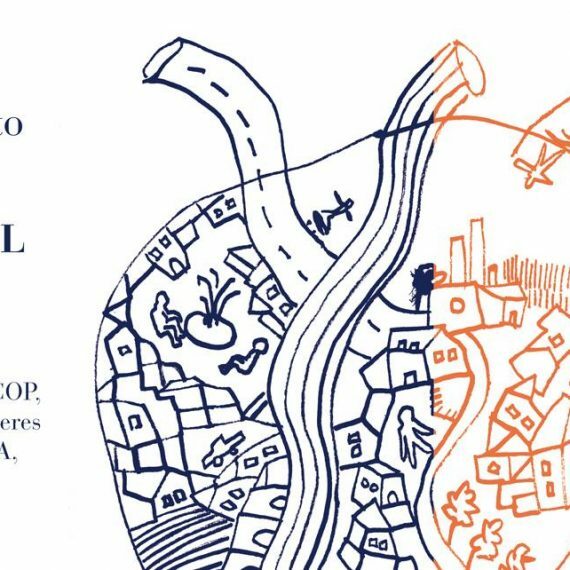 Many chose to be at Livraria Lello, in Porto, that night, just to see the book’s cover, which had been kept in secret by the publisher, and that was put on display at the bookshop windows at exactly midnight, from the 30th to the 31st of July. 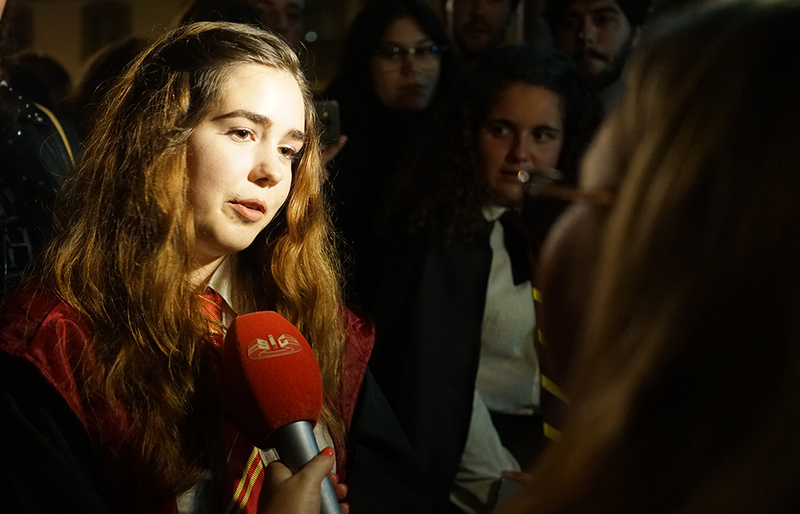 At the same time, before a crowd of journalists, Patrícia Jones, who had gone to the extent of sleeping in the street the night and day before, just so that she wouldn’t lose her spot in queue, was the first emotional Harry Potter fan to have the greatly anticipated book in her hands. 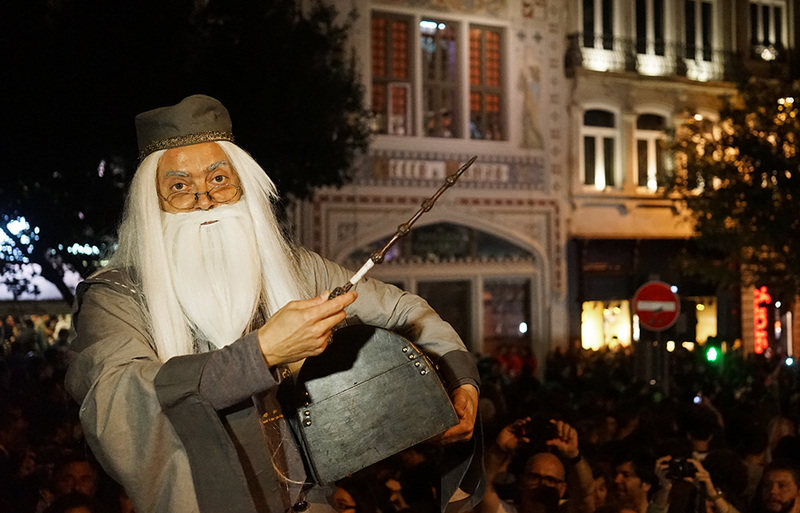 The set of entertainment, including characters from the saga, magic potions e flying wizards at the bookshop’s storefront, took place between 9 p.m. of the 30th and 3 a.m. of the 31st of July. 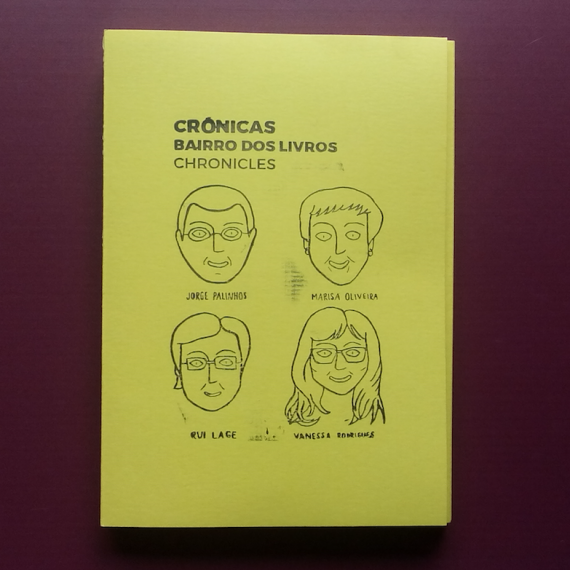 Yes, I want to receive the news from Bairro dos Livros. 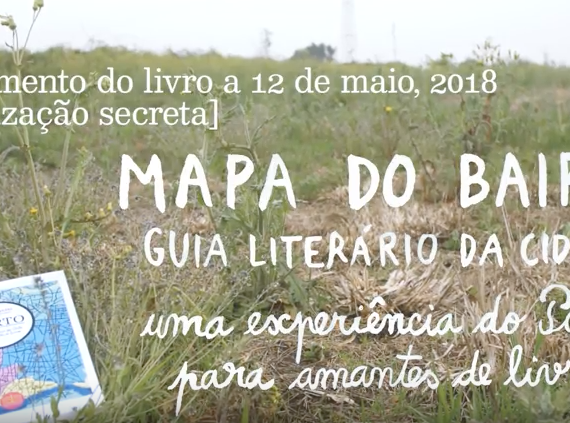 Bairro dos Livros © 2018 All rights reserved.